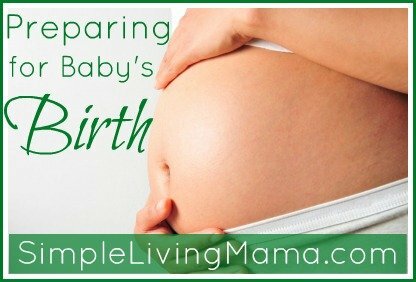 Welcome to Part 3 of my Preparing for Baby’s Birth Series! In case you missed it, we have talked about preparing freezer meals and what to pack in your hospital bag. 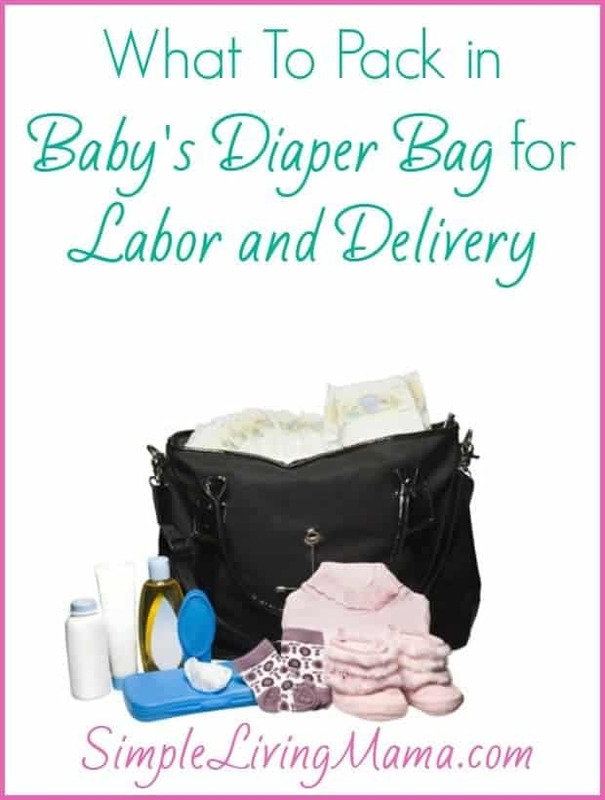 Today we are going to talk about what to pack in baby’s diaper bag for the hospital. I always bring my diaper bag with a few essentials for my new bundle of joy. The diaper bag is usually packed lightly, but here is what I bring. We like using newborn gowns in the beginning. They make changing baby’s diaper a breeze. I usually change baby out of the hospital clothes and into a gown while we are at the hospital. I like to bring baby home with a receiving blanket that we picked out. Of course you need a going home outfit for your baby! Most babies are born with sharp nails and the hospital will not cut them. If you don’t clip or file them they will scratch themselves. Newborn mitts also help prevent scratching. You need to keep those tootsies and that precious head warm. A nursing pillow probably won’t fit in the diaper bag, but I can’t live without one! You can’t leave the hospital without a car seat. We always start out with a Graco infant seat. I’m a Graco fan! If you plan to cloth diaper from the beginning, then go ahead and bring those, too. The hospital will provide diapers and wipes. Be sure to take home extras, too! The hospital also provides bathing supplies and formula and disposable bottles if you plan on formula feeding. We take full advantage of the things the hospital gives us. We are paying for it, after all! Is there anything else you pack for your baby to bring to the hospital? Whether or not you plan to cloth diaper, Nicki’s Diapers is one of my favorite places to shop for a new baby! I highly recommend the Ergo Baby carrier. They also have a beautiful selection of diaper bags and teething bling.